Petro Poroshenko, the President of Ukraine intends to appeal to Bartholomew, the Archbishop of Constantinople and Ecumenical Patriarch with a plea to publish tome towards the autocephaly of the Ukrainian Orthodox Church and urges the Verkhovna Rada to support it as 112 Ukraine broadcasted. 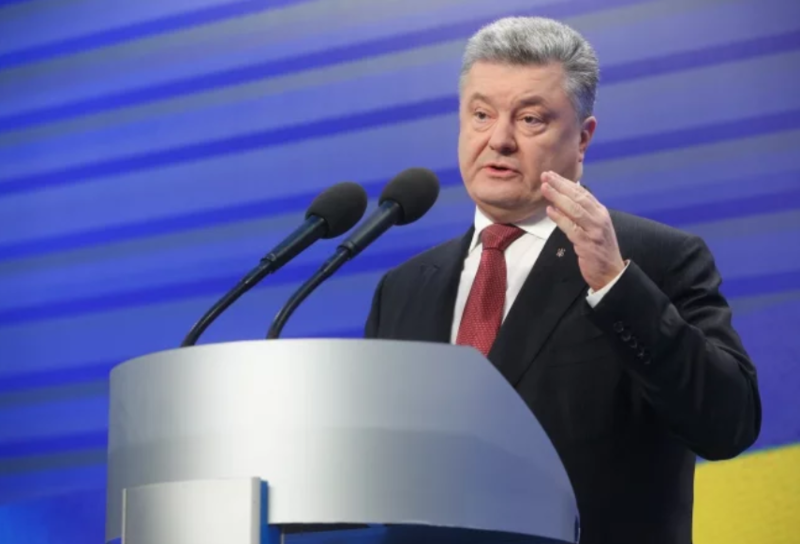 'I as the president made a decision to appeal to the Ecumenical Patriarch, His Holiness (Bartholomew) with a request to provide a tome of the Ukrainian independent, actually, local autocephaly church', Poroshenko claimed. Also, the president urged the Ukrainian parliament to support the appeal. 'I would ask you, my dear colleagues, as there are the things that unite us, because the president is the representative of the Ukrainian nation and the parliament is the representative of the people to support this appeal as soon as possible', the president added. As we reported Petro Poroshenko claimed that Ukraine is close as never before to the creation of the autocephaly of the local churches. Since 90-s there are a few jurisdictions in Ukraine that call themselves Orthodox local and autocephaly Churches. The Ukrainian Orthodox Church – Moscow Patriarchate and Metropolis of Bessarabia of the Romanian Orthodox Church have the canonical status. Ukrainian Orthodox Church – Kyiv Patriarchate is canonically not recognized. Also, there is unrecognized Ukrainian Autocephalous Orthodox Church.